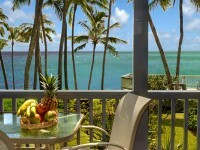 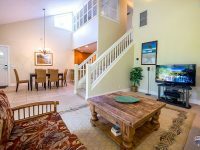 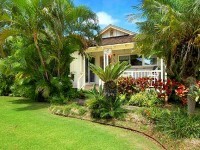 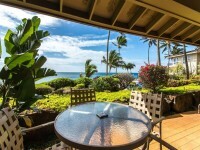 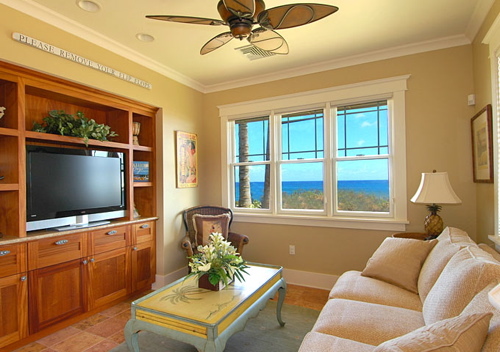 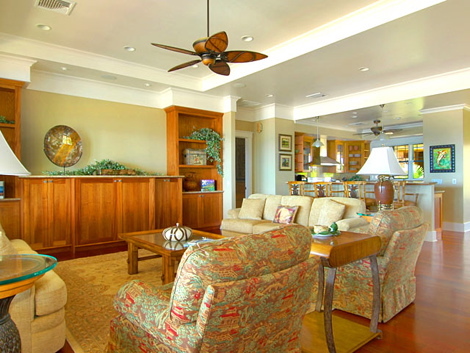 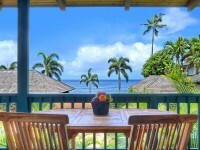 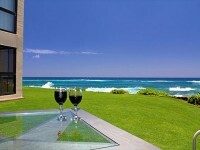 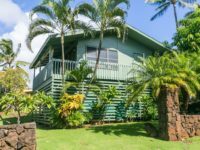 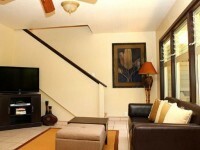 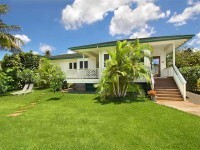 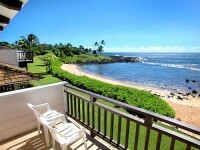 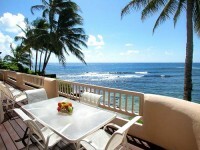 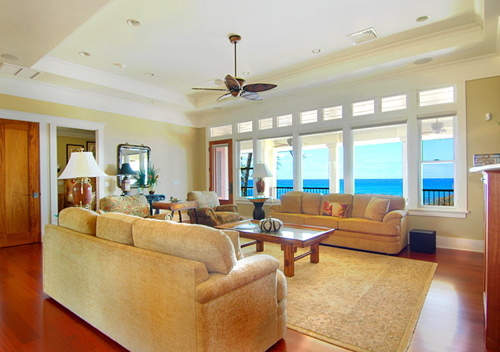 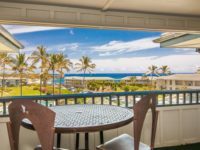 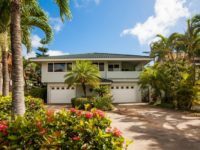 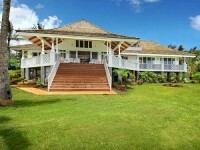 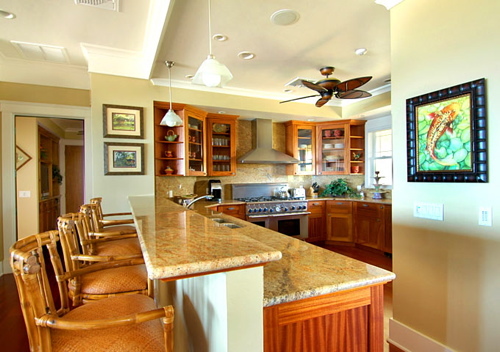 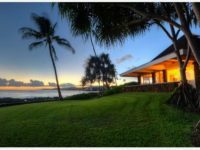 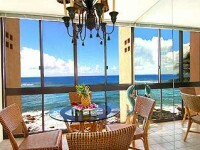 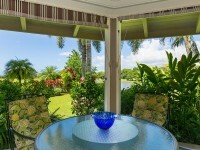 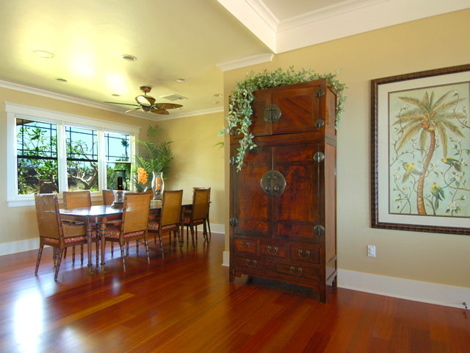 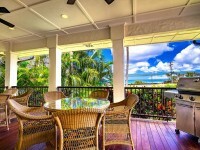 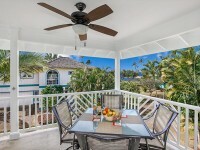 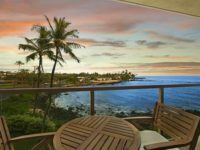 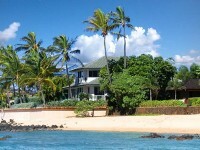 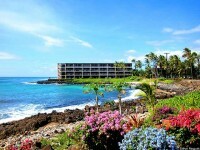 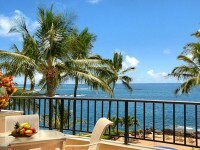 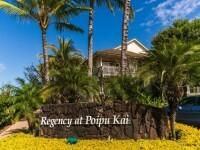 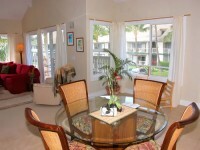 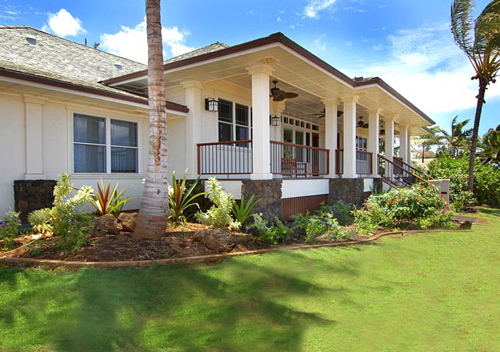 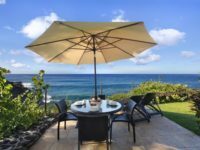 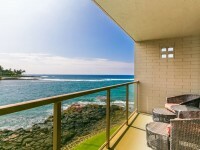 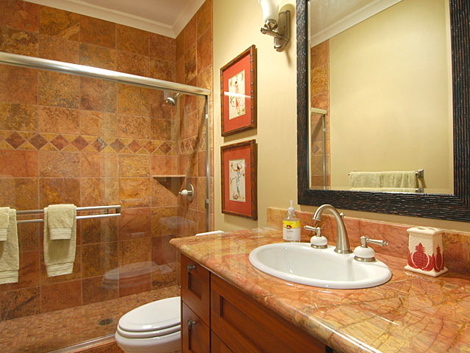 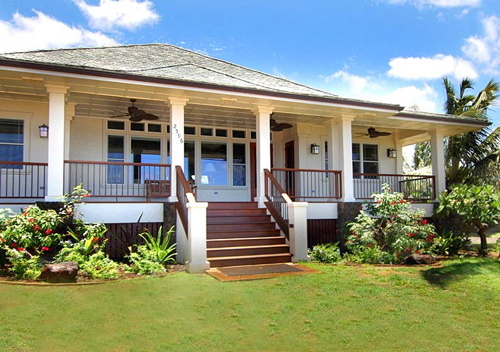 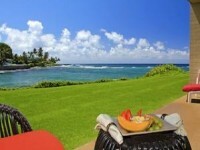 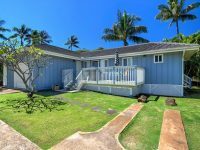 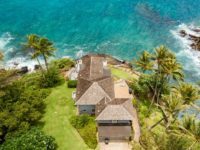 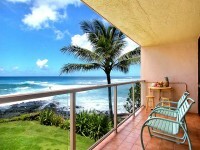 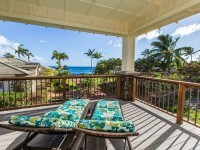 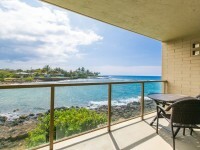 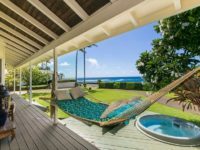 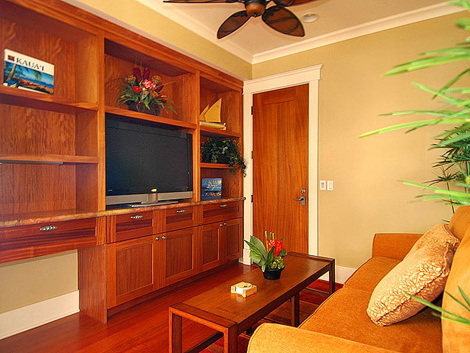 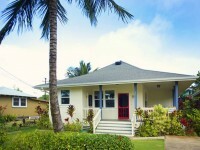 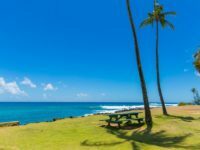 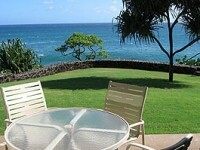 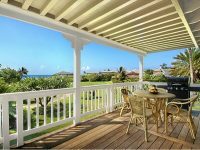 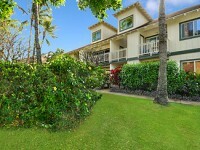 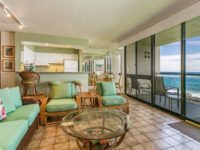 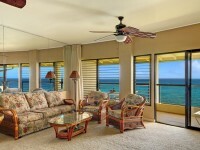 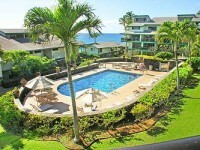 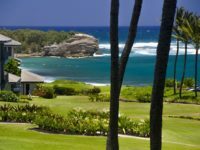 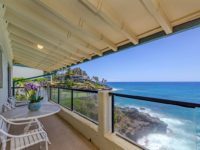 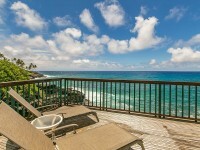 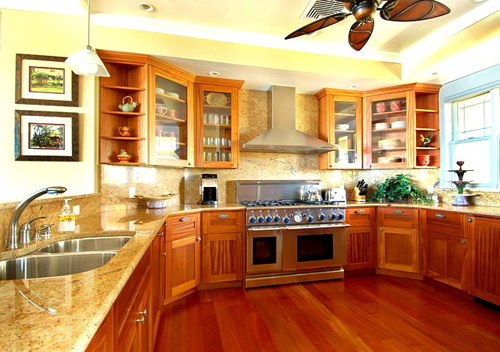 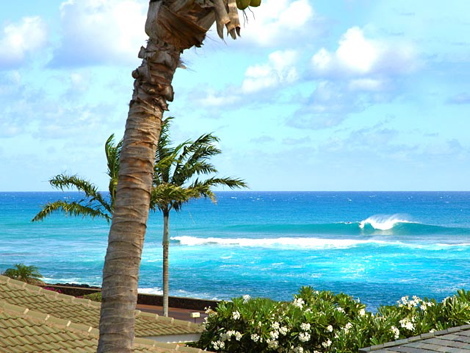 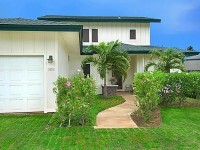 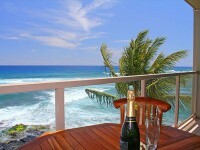 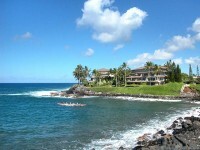 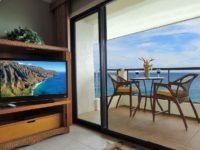 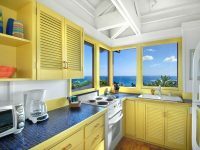 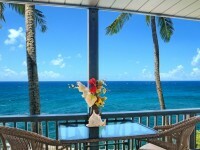 POIPU BEACH VACATION RENTAL: This elegant custom 4 bedroom, 4 bath ocean front estate is a dream come true. 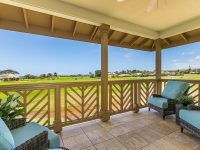 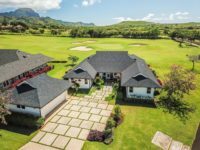 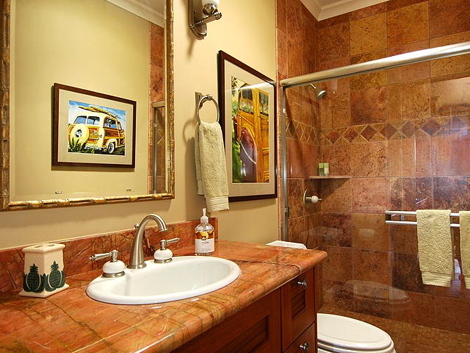 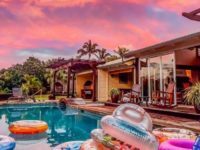 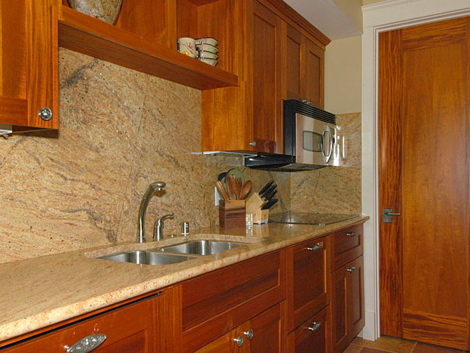 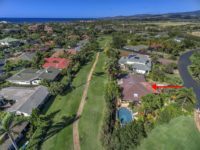 This fantastic home boasts numerous accouterments, including a first class gourmet kitchen with state of the art stainless steel appliances certain to satisfy the most discriminating chef. 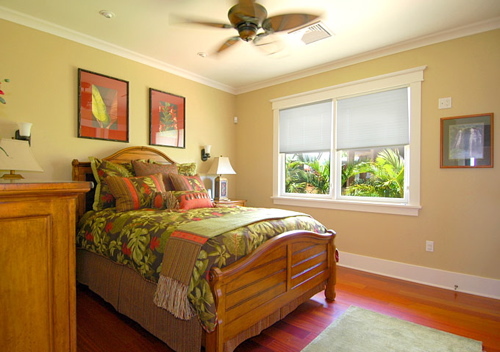 Generous appointments include central air conditioning, solid cherry floors, Cat 5 networking to each bedroom, and designer furniture and furnishings. 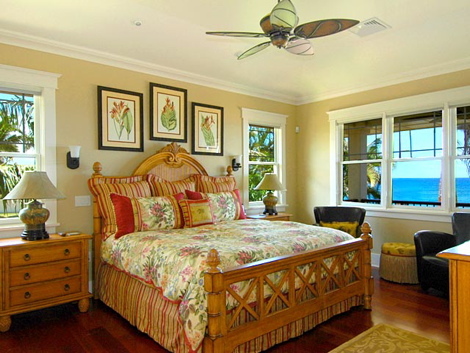 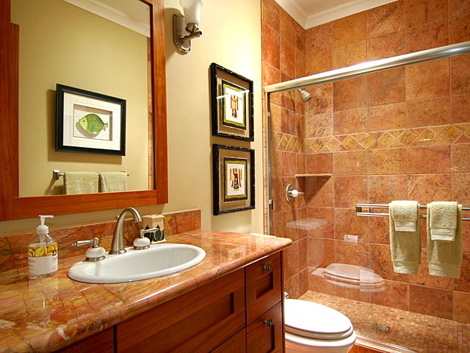 The fourth bedroom and bath comprise an elegant guest suite that fronts the ocean and is complete with a living room, cooking facilities, and private entry.